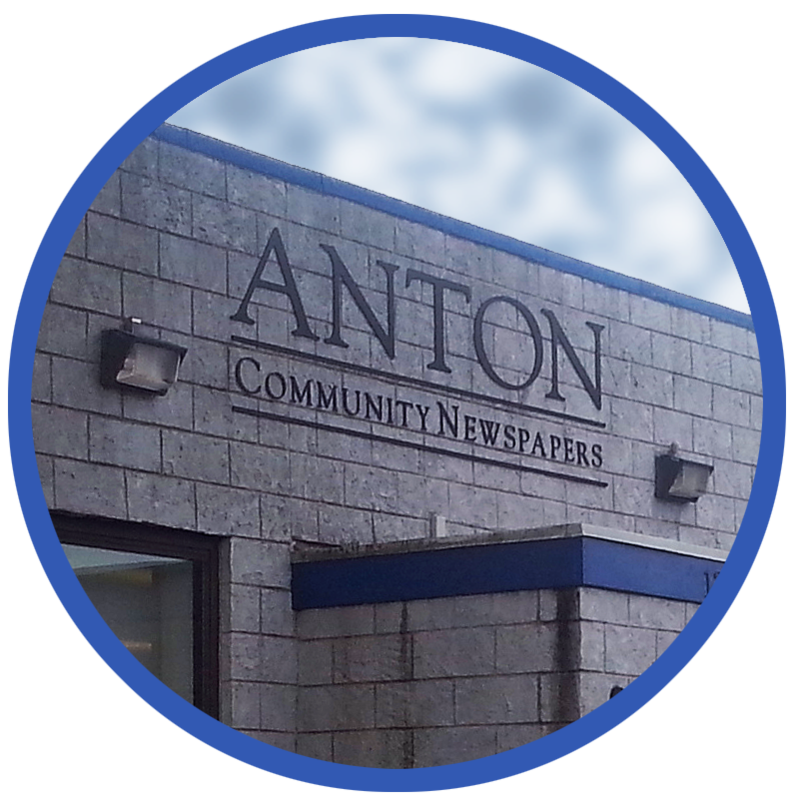 The story of Anton Community Newspapers is the story of journalist, businessman and visionary Karl V. Anton, who founded Long Island’s largest chain of weekly newspapers 30 years ago. Editor in Chief and Publisher of 18 Long Island weekly newspapers when he died in 2000 at the age of 81, Mr. Anton was a pioneer in high-quality community journalism, and his influence is felt to this day. Born into a newspaper family, Mr. Anton’s father published the Freeport Recorder in the 1920s. Following in his father’s footsteps, he founded Merrick Life in 1938. His family tells the story of how he rode his bicycle to both gather news and collect advertising orders. He owned the newspaper for the next 14 years. His affinity for print led him into the ink business in the early 1950s. The business thrived, and over the next 40 years, Mr. Anton’s company, Van Son Holland Ink of America, grew to a $45-million-year enterprise. That success allowed him to return to newspapers with the 1984 purchase of eight newspapers covering all of Nassau County’s North Shore, including one of Long Island’s longest-published newspapers, The Roslyn News, which dates from 1877. 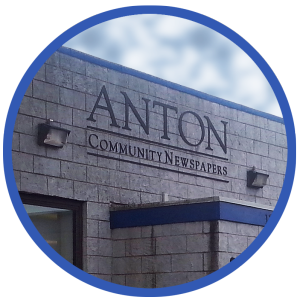 With high journalistic standards and a commitment to covering the full spectrum of community life, Mr. Anton’s newspapers flourished and his chain grew to cover the lion’s share of Nassau County, with a circulation of 75,000. Mr. Anton was intimately involved in guiding the reporters and ensuring well-balanced coverage of local government and school news, as well as the activities of local people, organizations and businesses. He was a strong believer in reader involvement, and saw the Letters to The Editor page as an essential and vibrant part of each newspaper. His involvement in journalism went beyond the community level, as Mr. Anton was on the Board of Directors of the New York Press Association. He was generous in supporting the Press Association’s educational work through the Grace Anton Memorial Fund, which he established in the memory of his wife of 50 years. Philanthropy on Long Island was another hallmark of Mr. Anton, and he served on the boards of organizations such as the Theodore Roosevelt Council of the Boy Scouts of America and the North Shore Child and Family Guidance Center. Today, the company publishes 17 weeklies, and continues to thrive, following Mr. Anton’s precepts under the direction of his wife, Angela Susan Anton, Publisher of Anton Community Newspapers. The roster, much as Mr. Anton built it, now comprises Great Neck Record, Manhasset Press, Port Washington News, The Roslyn News, Glen Cove Record Pilot, Oyster Bay Enterprise Pilot, Syosset-Jericho Tribune, Mineola American, Westbury Times, Hicksville News, Plainview/Old Bethpage Herald, Farmingdale Observer, Massapequa Observer, Levittown Tribune, Garden City Life, New Hyde Park Illustrated News and Long Island Weekly. For nearly a century, the Anton name has been synonymous with community journalism on Long Island. The legacy of Karl V. Anton, Jr. is that each week, tens of thousands of Nassau County residents receive news about their neighbors and communities that is comprehensive, well reported and fair. And, as Mr. Anton stressed, Letters to the Editor are encouraged.